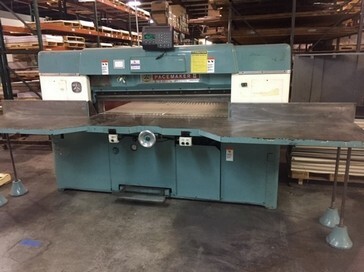 The largest collection of Certified Used and Reconditioned guillotine paper cutters and paper handling equipment for sale in the world. 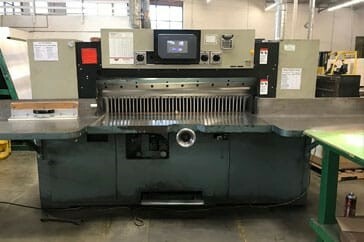 View All 18" - 24"25" - 32"34" - 37"40" - 47"50" - 56"58" - 62"65" - 72" 75" - 87"90" - 112"113" - 144"
Browse our catalogue of new guillotine paper cutter and paper handling products. 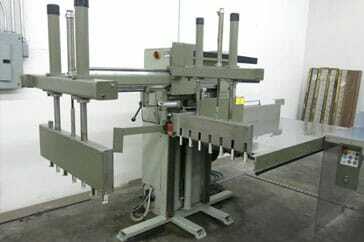 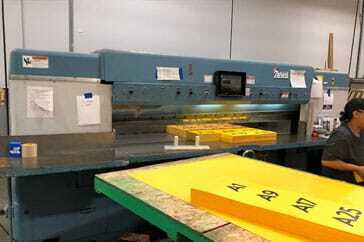 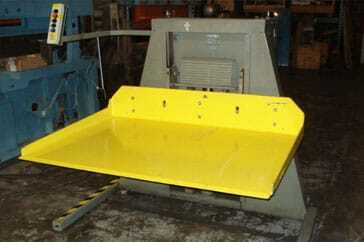 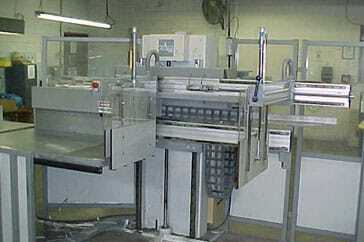 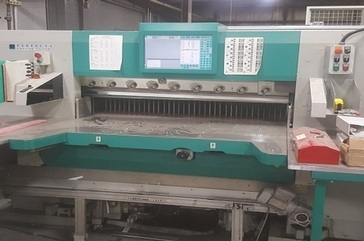 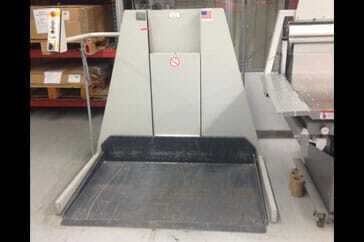 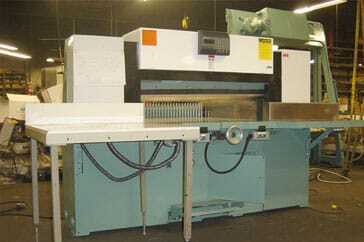 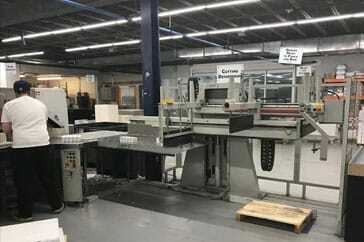 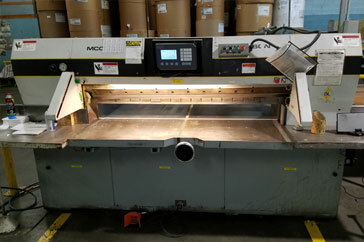 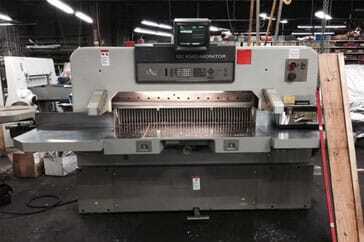 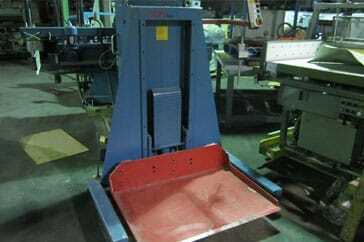 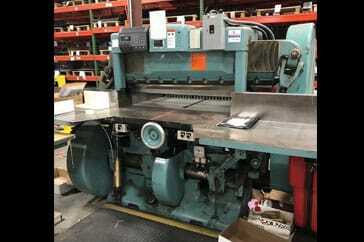 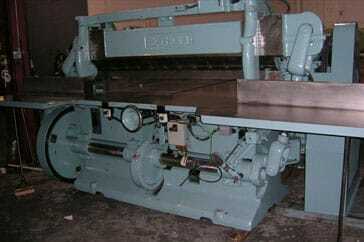 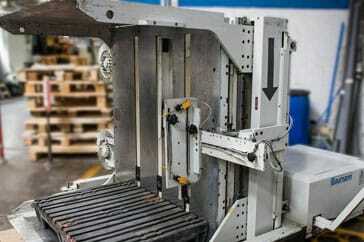 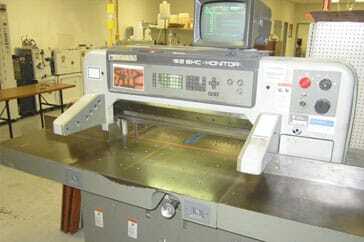 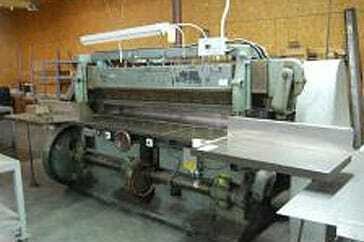 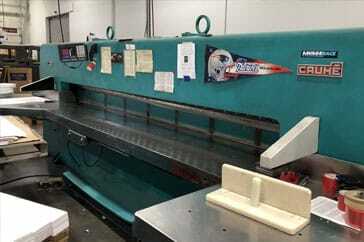 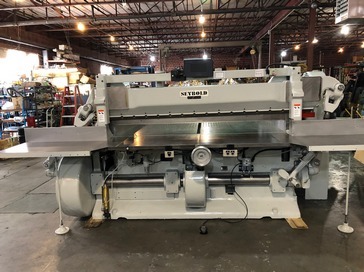 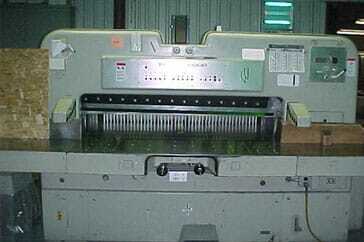 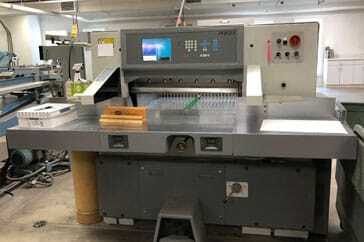 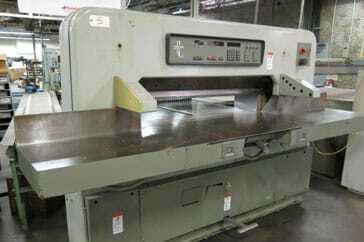 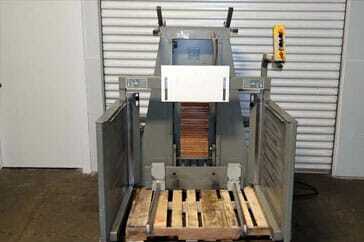 Browse our inventory of industrial guillotine cutters and paper handling equipment ready for reconditioning. 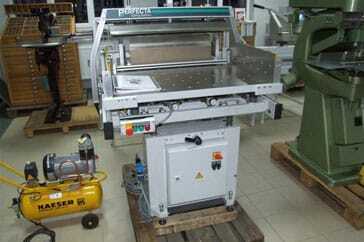 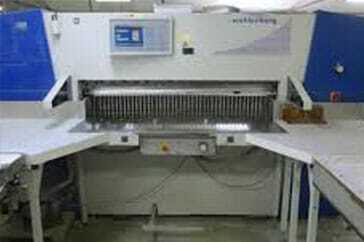 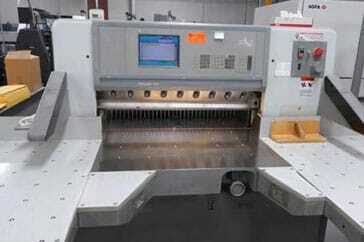 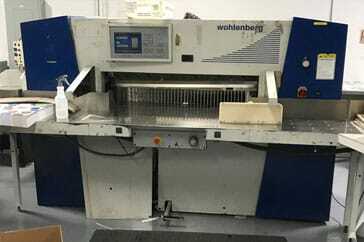 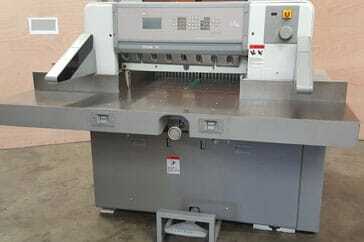 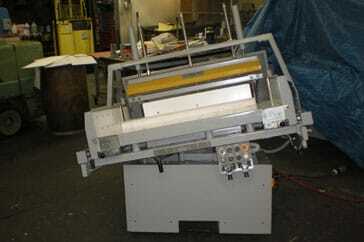 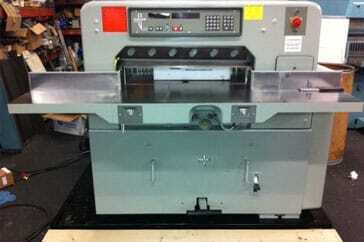 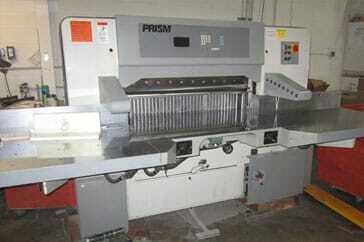 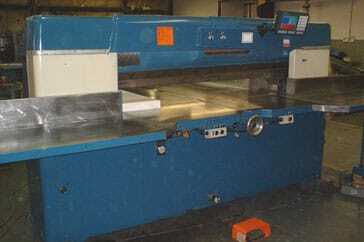 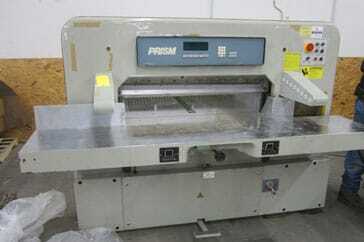 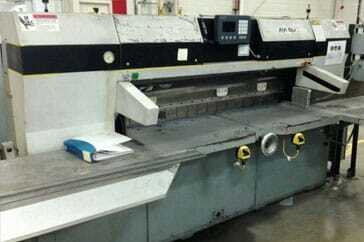 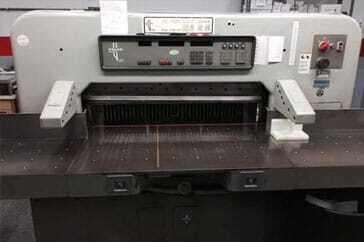 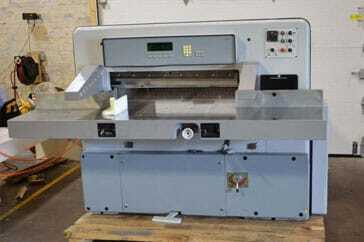 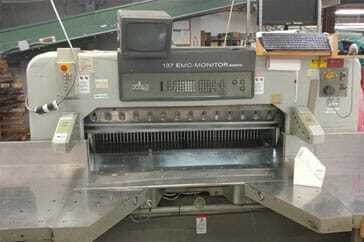 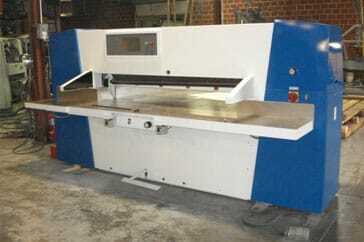 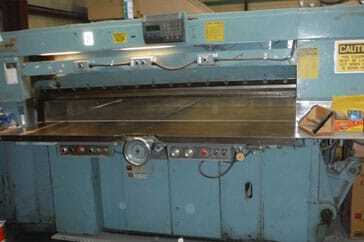 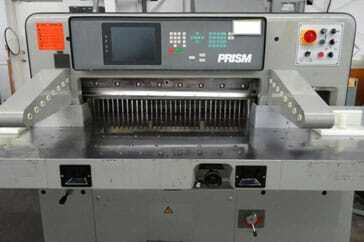 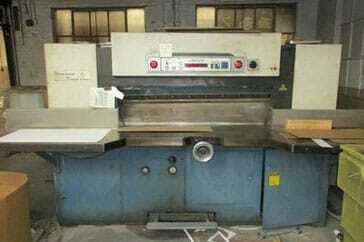 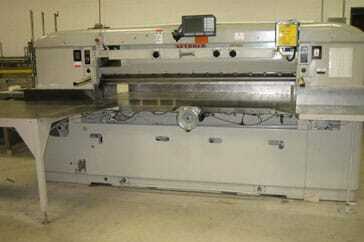 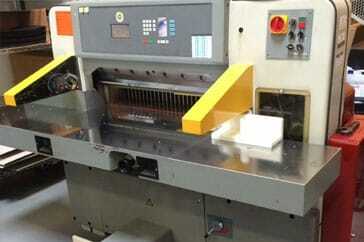 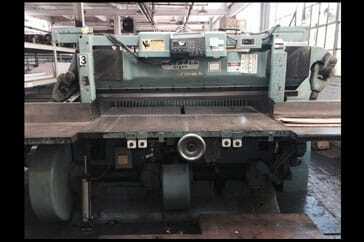 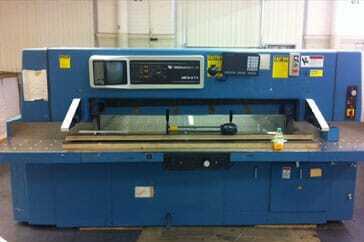 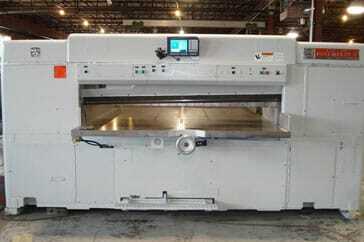 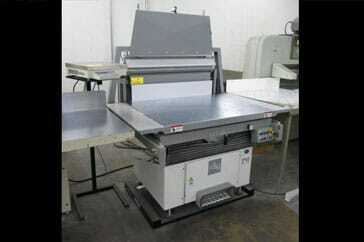 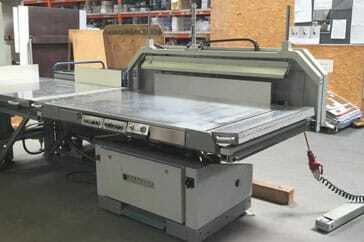 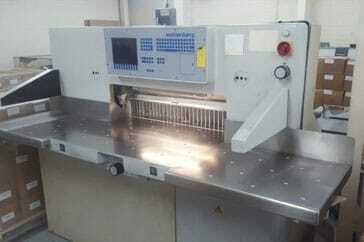 Looking for a used paper cutter or used paper handling machines? 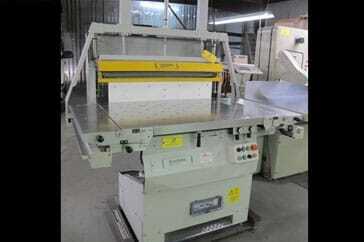 Browse our full inventory.